A student at the university studying dentistry. She likes getting inebriated, at which point she drastically loses her sense of judgement and flirts with whoever is around. Aware of this, she is cautious about choosing who she goes drinking with. She is very good at speaking in English. 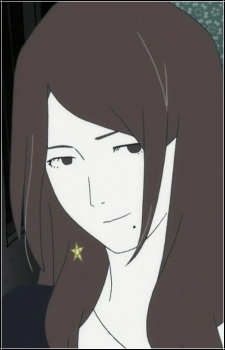 She serves as a formal love interest for the protagonist in episodes 6-8.